A perennial of semi shade and waste grounds. 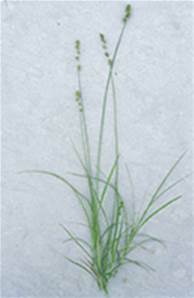 Height 18-30cm. . Greenish-brown flowers June-August. Scattered over England and Wales. Native of rough pastures, open woods and hedge banks.